Excuse me for repeating myself. I have to emphasize though, just how much of Berlin’s spirit is shaped by the many different parts and past particles floating in the air. Stories that are engraved in house walls. Moments that are carrying on. All the tears cried in bars, all the words unspoken on park benchs, every fight in front of a house: worth telling and still palpable. When you walk around the city you don’t see them. But be sure to know: the city’s vibe is made of every single one of it. To not get carried away in theories of time, let me get to the point. Berlin has always been and still is a prominent place for poets, thinkers, musicians, architects, painters. There is something about this city that draws people in who expressed or express themselves artistically in any shape, way or form. Here is a selected list of musicians, who have experienced Berlin in one way or another. Next time you walk around in the city, maybe you feel a bit closer to it, knowing who has walked the streets before you. Get to know the famous exiles of Berlin – after the jump. Gustav Mahler traveled a lot. Although born in Bohemia and died in Vienna, the major composer of late romanticism still had a special relationship to Berlin. 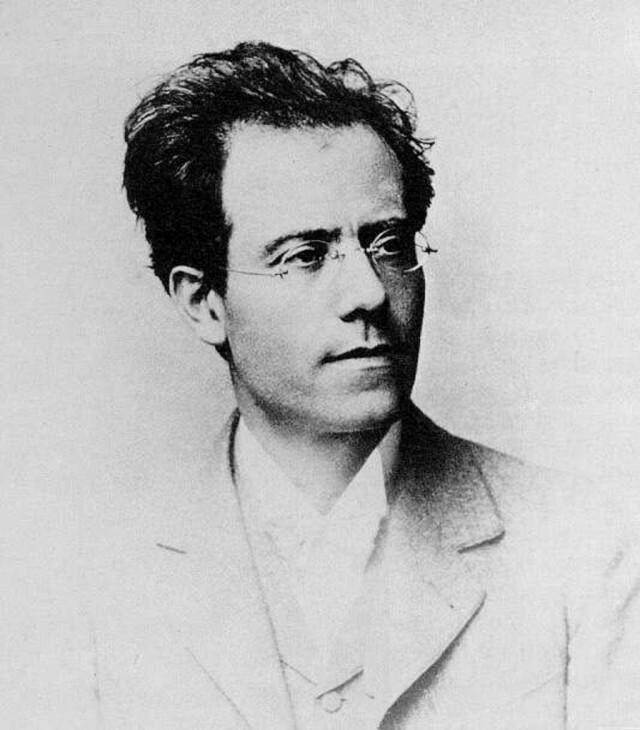 For his world premiere of the second symphony, Mahler led the first three movements of his piece in good old Berlin. Mahlers music is complex, with many influences from folk music to military music and jewish music elements. As a reformer of music theater his work and life is way too complex and interesting to put it down in so little words. Innumerable biographies, films and fiction (Mahler was the inspiration for Thomas Mann’s protagonist in ‘Death in Venice’) and interesting details surround the musical wunderkind. Arnold Schönberg, another big player in his circle, once said about Mahler: “He was a saint”. In Berlin the ‘Gustav-Mahler-Platz’ in Steglitz keeps up the memoriam of the ‘saint’ and composer of the fin de siècle. Gustav Mahler and Hanns Eisler not only have their profession in common. 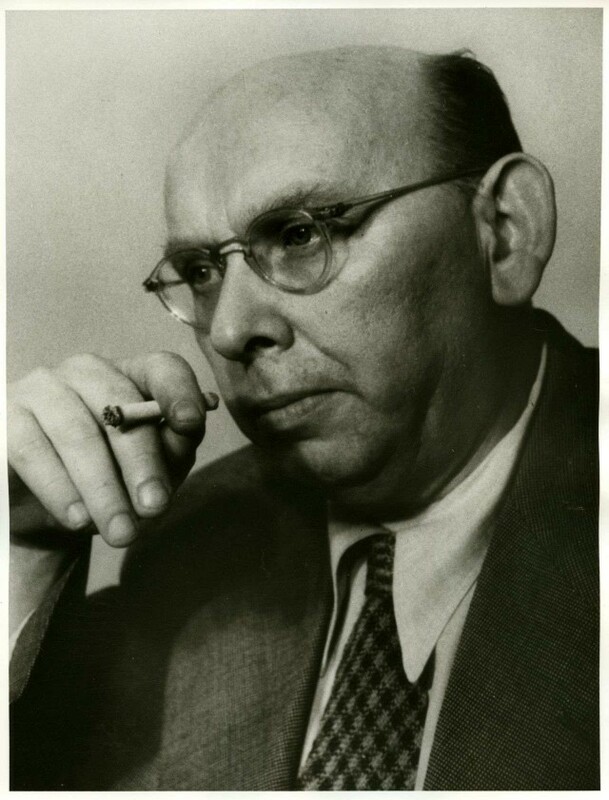 Another link is previously mentioned big player Arnold Schönberg, who was Eislers teacher for many years. Eisler was forced to move a lot due to his jewish origin, communist conviction and the cruelty of the fascist regime. As the bestie of Bertolt Brecht, Eisler lived from 1949 until his death in the east-part of Berlin where he conducted the master class for composition at the German Academy of Art. Together with Theodor W. Adorno, he wrote a classic about composition for film, many political scripts and music anthems for chorals people of the working class. There is too much to tell you about Hanns Eisler and a lot has already been told. The Hanns-Eisler- Music school in Berlin and the music prize that has been named after him tell you enough to notice his exraordinarity. And Berlin played a big part in his life. How come a St. Louis girl ends up in cities from all over the world and especially Berlin? 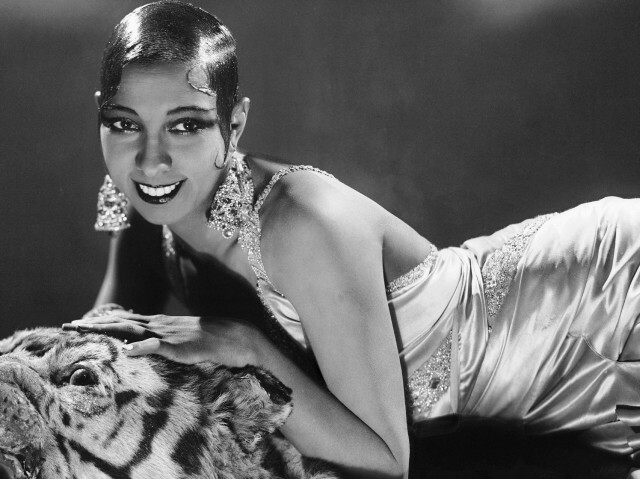 If Josephine Baker would be alive today, she would probably tell you. Freda Josephine McDonald, Bakers real name, was a French by choice and not a musician per se but became famous through her dancing art. The OG showgirl and her way of dancing let the hearts of many men and women sing, I’m sure. The multi-talent and inspiration to todays Burlesque – dancers (Dita von Teese) had her very own relationship to Berlin. Thanks to her acquaintance to German poet and talent patron Karl Gustav Vollmoeller, the singer-dancer-actress got to dance in – alert political incorrectness coming your way – La Revue Nègre that premiered in Paris but had many engagements in Berlin at the Nelson-theater at Kurfürstendamm. In Berlin, she visited Karl Gustav Vollmoeller a lot and it is said that the parties there were pretty amazing. These days there is not much that remembers Baker in Berlin but today we do. Bowie once said about West-Berlin it is the ‘world capital of heroin’. We don’t know about that but we certainly know that West-Berlin, i.e. Schöneberg has a lot to offer. For two years, Bowie lived in Berlin in a seven-room-apartment in Schöneberg, a place where hundreds of fans gathered lately to honor the musician. In his time in Berlin, Bowie produced a lot of great songs and the Berlin-trilogy with ‘Low’, ‘Heroes’ and ‘Lodger’ and later the nostalgic ‘Where Are We Now?’. There is a lot to say about the late David Robert Jones’ time in the capital but one thing remains clear: Bowie and Berlin had a very special bond. Fun fact: Iggy Pop and David Bowie did not only work, but used to live together for a while in the same apartment in Schöneberg. Can you imagine these two together? Right, ultimately Iggy Pop moved out to an apartment of his own. ‘Passenger’, as in one of the most famous songs of Iggy Pop, came up in Berlin and James Newell Osterberg (Iggy Pop’s real name, I know shocking that his surname is not Pop) was allegedly inspired to the song by the Berliner S-Bahn. Let’s sing La la la la la la la ! Schöneberg is in the spotlight again, the Chez Romy Haag in Fuggerstraße / Welserstraße was a very popular nightclub the singer, actress and dancer Romy Haag opened up when she was 23. Free spirit that she was, after going to the circus, she didn’t like the nightclubs in West-Berlin and offered with Chez Romy Haag a nightclub that was neither elitist nor too expensive. You could spend the whole night there and see variable varietés and shows. Here we get to Bowie again. Romy Haag and Bowie had an affair, which is why you would see next to Lou Reed, Udo Lindenberg, Freddy Mercury and Mick Jagger also Bowie frequent the Chez Romy Haag often. Next to her nightclub, Romy Haag also sang and starred in many movies. 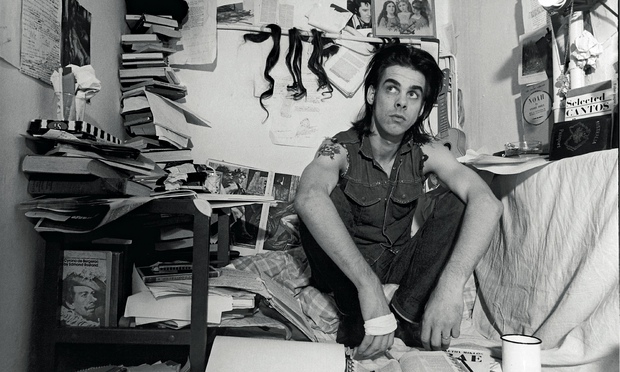 In 1983, Nicholas Edward Cave, Australian musician, poet, author and actor decided to move to Berlin. Many legends revolve around the time when Cave lived and worked in Berlin. Cave’s previous band ‘The Birthday Party’ and also ‘The Bad Seeds’ were highly influenced by the Berlin Underground Scene, as he stated once. Cave often visited the famous ‘Risiko Bar’ in Yorcksraße where Blixa Bargeld, guitarist of Nick Caves ‘Bad Seeds’ and singer at ‘Einstürzende Neubauten’, was the bartender. Cave also starred in many movies and Wim Wenders’ ‘Wings of Desire’ (german: ‘Der Himmel über Berlin’) was no exception. With his work as a film music composer, poet and musician Nick Cave is certainly one of Berlin’s Exiles that are living legends. Canadian Electroclash singer Merrill Beth Nisker aka Peaches has been in the capital for a long time now. 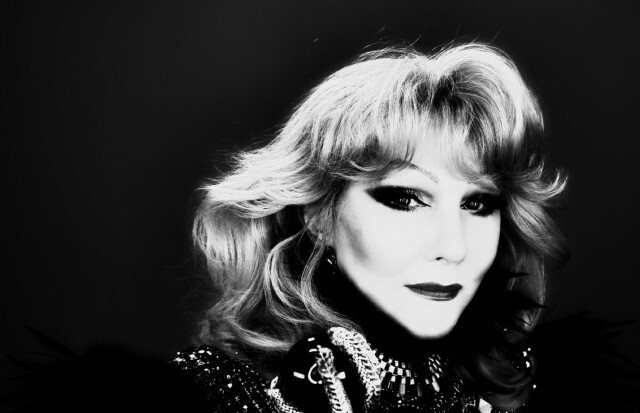 Her raw and empowering shows are seen as one of the trailblazers of the Electroclash genre. Since her shows ‘Peaches Does Herself’ and ‘Peaches Christ Superstar’ at the HAU theater (Hebbel am Ufer) in 2010 the singer and music producer has extended her work into the realms of theater performance. Peaches lives and works in Berlin. We’ve got another trailblazer! Techno producer, DJ and musician Richard Hawtin, who shortened his name to Richie, uses effects at his live shows to expand the hearing experience like a Roland TR-909 Drumcomputer. When Hawtin moved to Berlin in 2004 he formed a DJ Duo with Ricardo Villalobos and worked for Sven Väth, Pete Namlock and many more. He is one of the innovaters of the DJ mixing and you might catch him on your next techno galore. Remember ‘Peaches Christ Superstar’? Musician extraordinaire Chilly Gonzales did the music to the theater piece and also worked with many other musicians such as Feist for example. With his love for pop music and humor, Jason Charles Beck made himself a name worldwide for doing amazing piano covers and songs of his own. He currently lives in Cologne but used to live for quite some time in Berlin. We hope you enjoyed our little music history excursion and who knows? You might cross one of the artists next time you walk the streets of Berlin.